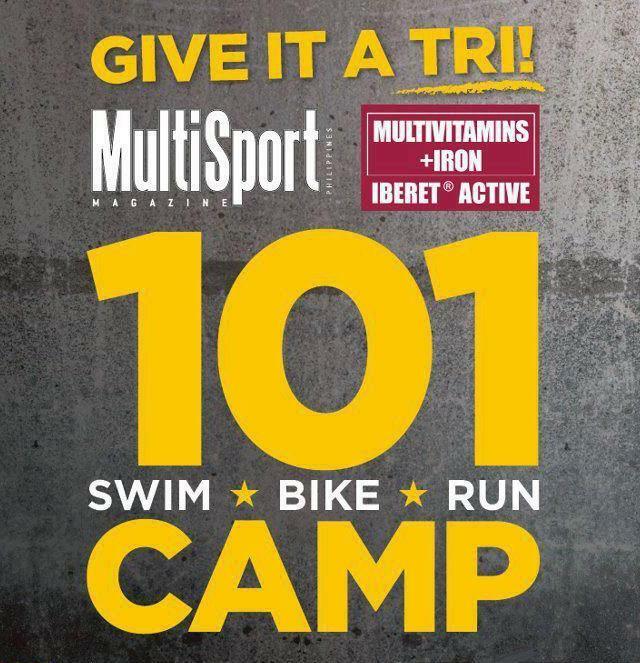 Wondering what it's like to be part of Iberet Active MultiSport101 Camp? 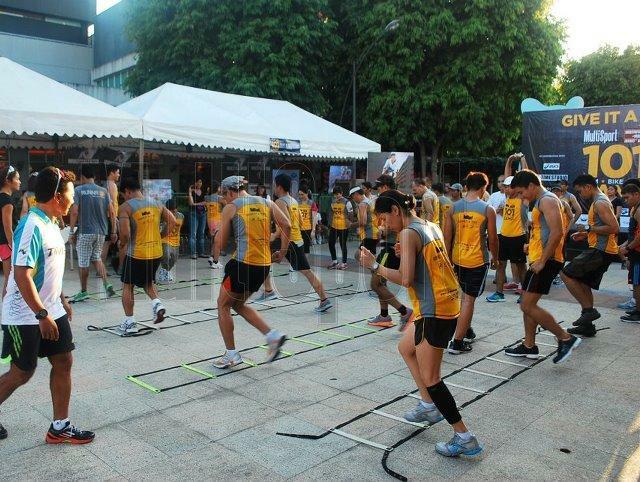 Join Leg 3 (Running) with Coach Jojo Macalintal to find out! This event will happen on June 16, 2012 at the Bonifacio High Street Activity Center. The event is FREE to MultiSport Philippines subscribers. How about those who wanted to join the camp but are not a Multisport subscriber, can they still join the event? Like me I am not a Multisport subscriber but I wanted to join the camp.